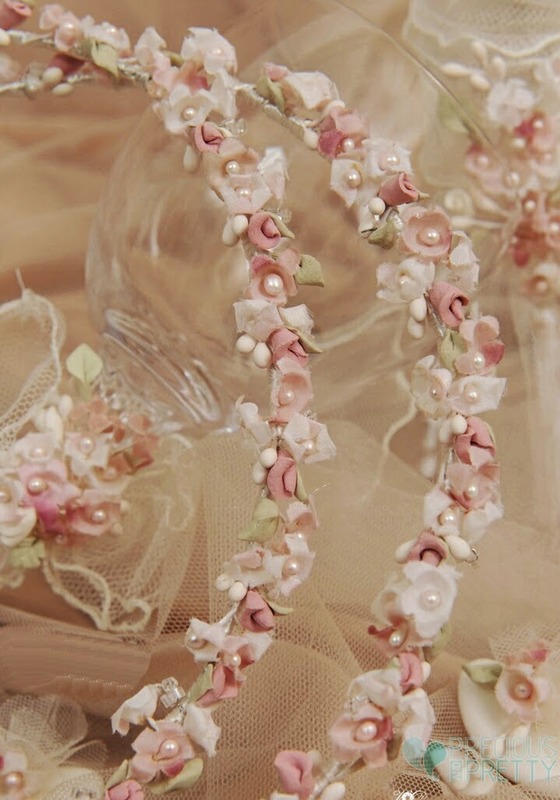 Impressive, handmade wedding crowns with white and pink fabric flowers decorated with pearls, porcelain pink buds, green leaves made of porcelain and white porcelain lemon blossoms. Bonded together with a satin string. Tied together with a satin ribbon. https://www.preciousandpretty.com/2014/07/romantic-wedding-crowns-with-flowers-and-lemon-blossoms-1101.html Greek Wedding Favors|Orthodox Crowns|Stefana|Baptism Invitations Romantic wedding crowns with flowers and lemon blossoms 1101 Romantic wedding crowns with flowers and lemon blossoms Product #: Greek Wedding Favors|Orthodox Crowns|Stefana|Baptism Invitations_5773953351818170447 5 stars out of 5 reviews.